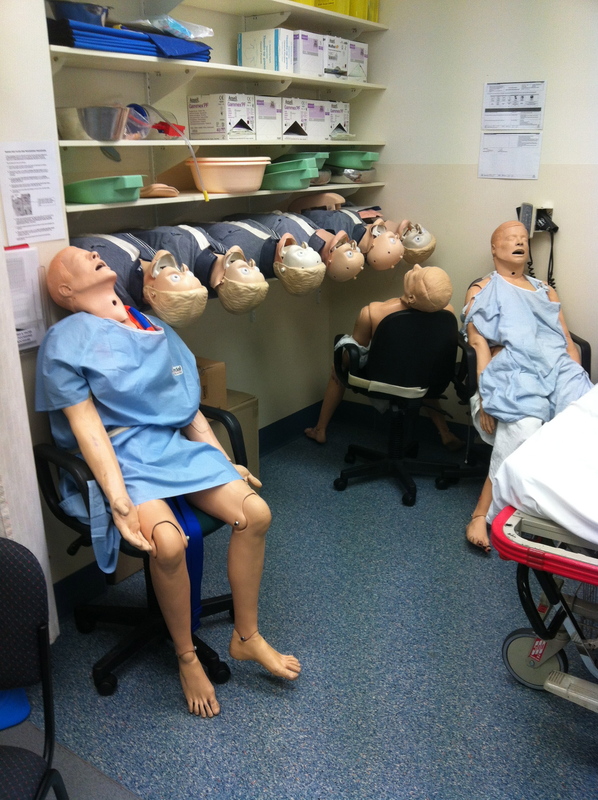 My time has come to leave the Clare Medical Centre where I have worked for almost 15 months during my GP training. This has evoked mixed emotions in me and my patients and colleagues. I am excited about a new time in my life beginning, yet I am sad to leave good friends, colleagues and long-term patients. I also feel a sense of guilt about deserting my more regular patients who have shared so much of their lives with me, and will probably now feel like they have to start all over again with a new doctor, with no guarantees that this new doctor will stay around long-term either. Yet, such is the life of the GP registrar. Just when we get our heads around the practice systems and have learnt everyone’s names, we move on. In a way, we are accustomed to having to rotate into different jobs every few months from our experience in the hospital system as interns and residents, but when you have settled into a country community where the people have embraced you as one of their own, things feel very different. I have certainly had people kindly wishing me all the best in my new endeavours, but more commonly, there have been people expressing their disappointment and sadness at my pending departure, and encouraging me to return one day. I was shocked as I was warning one of my regular patients of my upcoming move, when she burst into tears with her head in her hands. Although these reactions make me feel melancholy and also regretful for leaving, they are actually lovely compliments. They demonstrate to me that these people appreciate me, and the work that I have done, which in my limited experience as a GP so far, I have discovered is a more common occurrence in a rural area compared to an urban area. People (usually) truly appreciate the work that their GPs do in a country community, and this is greatly encouraging for me as a newly qualified GP wanting to work rurally. 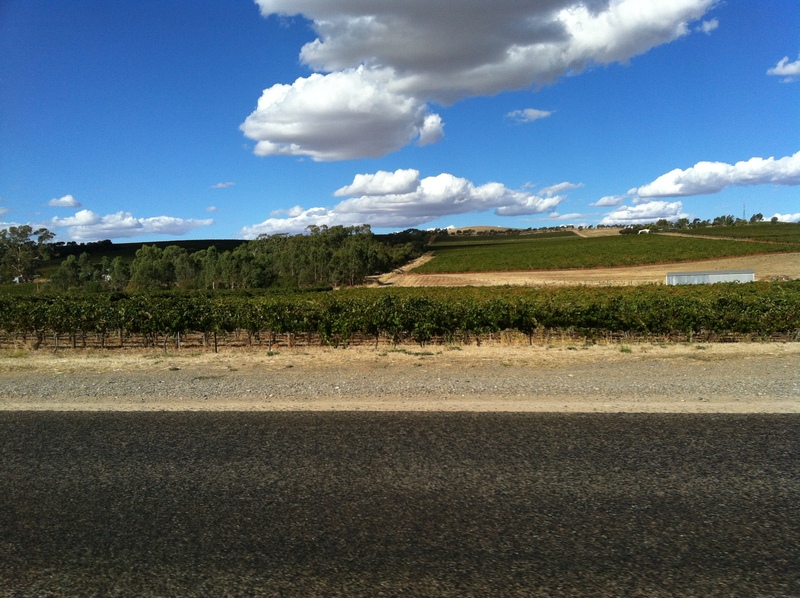 The Clare Valley is a beautiful region of Australia and the Clare Medical Centre is a great place to work and to learn as a registrar, intern or student. I have experienced emergency on-calls dealing with patients involved in car accidents, people with pericarditis, acute asthma, serious sepsis, head injuries and acute psychosis. There have been new diagnoses of rare conditions like Wegener’s granulomatosis, malignant melanoma and sarcoidosis, as well as the more common diabetes, asthma, COPD, depression and hypertension. My work has included draining pleural effusions, malignant ascites, haemarthoses and abscesses, and excising multiple SCCs and BCCs. I have inserted Implanons and Mirenas and performed multiple pap smears! The practice often held Friday night drinks and a favourite pass-time was playing Sing Star in the conference room, to the dismay of some of the staff members! 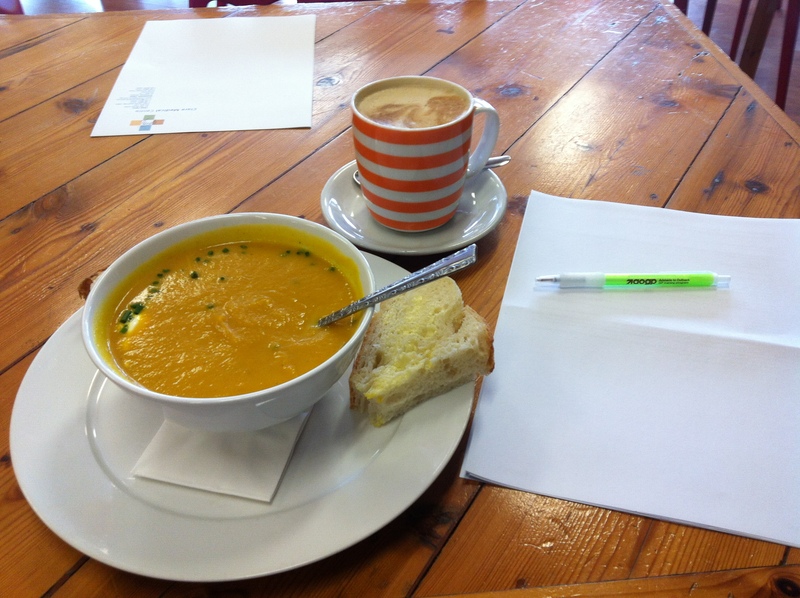 Tutorials were often a refuge to discuss difficult cases and enjoy a warming latte with my supervisor and fellow registrars, interns and students. I have enjoyed book club gatherings, wine tours, and fun times with friends and family. There have also been new relationships and friendships, new business ventures, CPD courses and conferences. 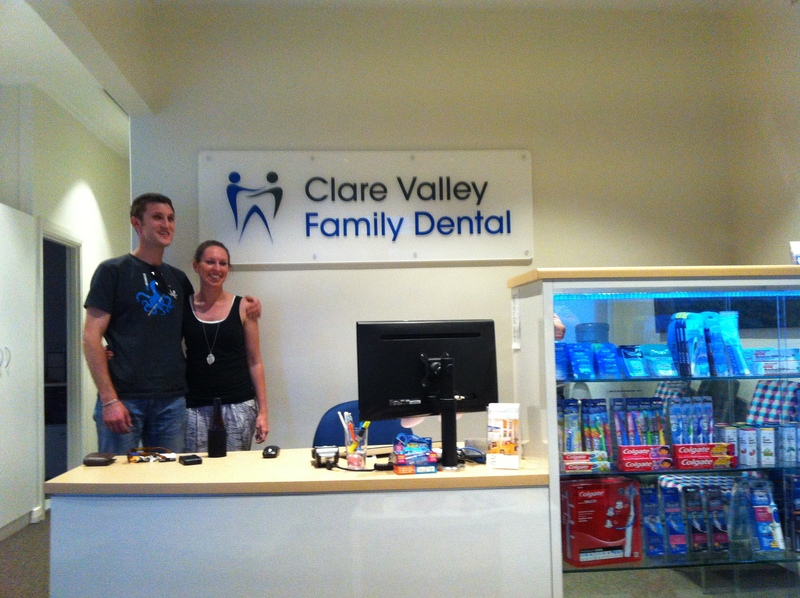 The new Clare Valley Family Dental clinic in Clare – I’m so proud of my brother and sister-in-law! I also thoroughly enjoyed my occasional clinics in Snowtown, where it was just me and a receptionist/EN running the show; this proved to give the clinic a much more relaxed and country feel. Plus, there was the added attraction of the local BP roadhouse serving delicious Indian curries for lunch! All things considered, I have had wonderful experiences in Clare which have prepared me well for the next stage of my career as a GP. Why am I leaving then? Well, an unexpected and exciting opportunity arose for me, so I had to grab it firmly with both hands. Therefore, although I think that all practices, especially rural practices, need to be thinking about succession-planning, I can see that sometimes no matter how good a rural practice is at welcoming a new doctor, that doctor’s life circumstances and other opportunities will sometimes take precedence in their decision to stay or go. 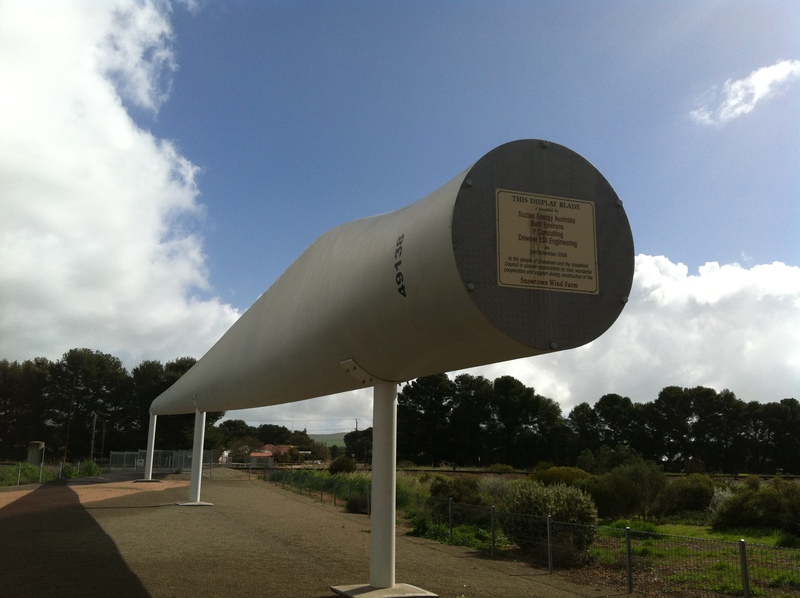 I am very grateful for the time I have been able to spend in the Clare Valley and working and learning at the Clare Medical Centre – I would like to extend a very big thank you to all of the people who welcomed, taught, guided, supported and encouraged me during my time in Clare!